“The International Day Against Homophobia, Transphobia and Biphobia is an opportunity for each of us to commit to making our province a welcoming place for everyone, regardless of their gender identity or sexual orientation. 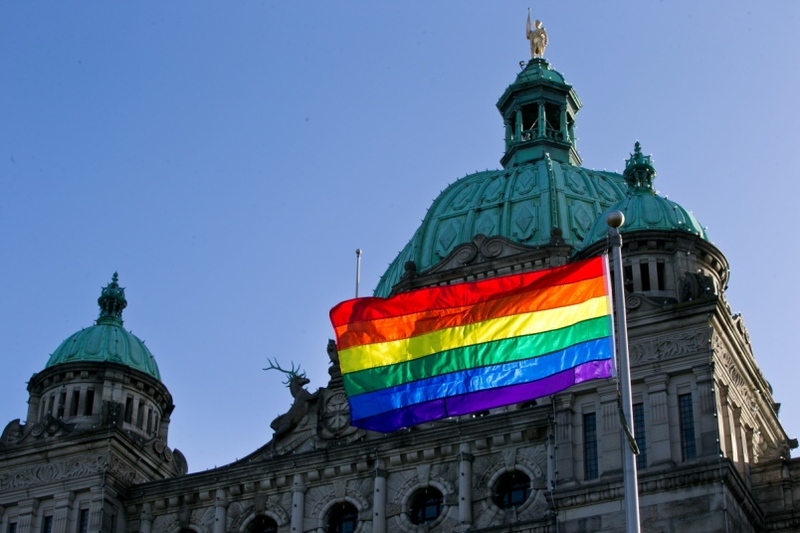 “Government has an important role to play in making our province queer and trans friendly. That’s why we are working hard to make sure that the services people rely on, like education, health care and our justice system are aware and respectful of people of all genders and sexual orientations. “We still have a long way to go, but we are committed to instilling the values of inclusivity and respect for human rights across government.